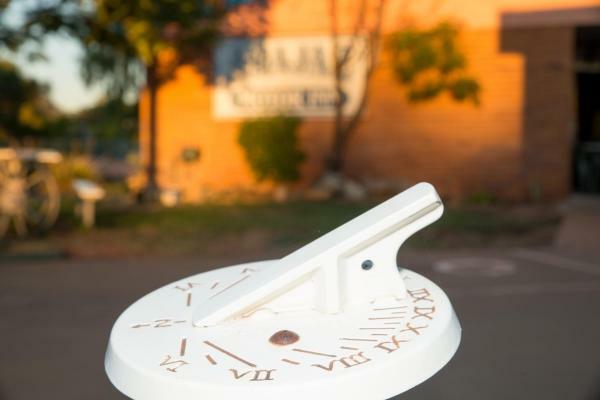 On this page you can consult informations about distances and roadmaps from Longreach Airport to major cities and places in Australia. 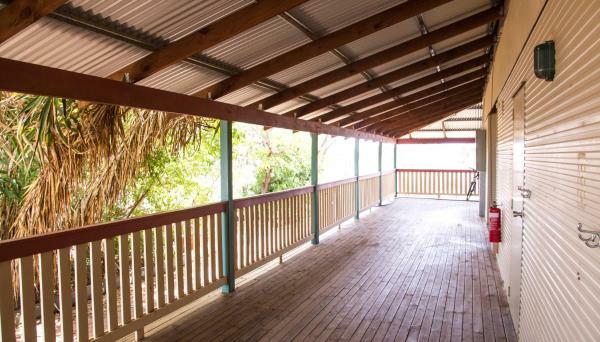 Longreach Outback Adventures offers a range of budget rooms. Unlimited parking is available. The property offers shared kitchen and bathroom facilities. Guests have access to a pool, restaurant and bar a short walk from the property. This hotel is 1.25 km from city center. 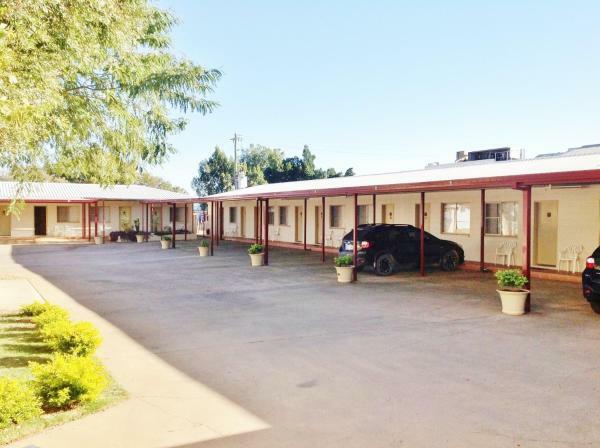 Offering on-site parking and free WiFi, Longreach Motel is located 4-hours west of Emerald in the town of Longreach. Guests of the property can enjoy free airport shuttle services and BBQ facilities. This hotel is 2.22 km from city center. 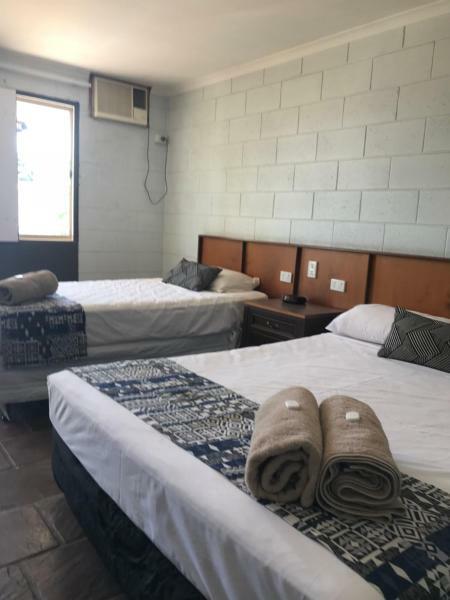 Central Motel is located in the heart of Longreach CBD where there are many dining and entertainment options. All rooms feature free WiFi, air-conditioning, TV and a refrigerator. Check-in is available until midnight every day. This hotel is 1.96 km from city center. 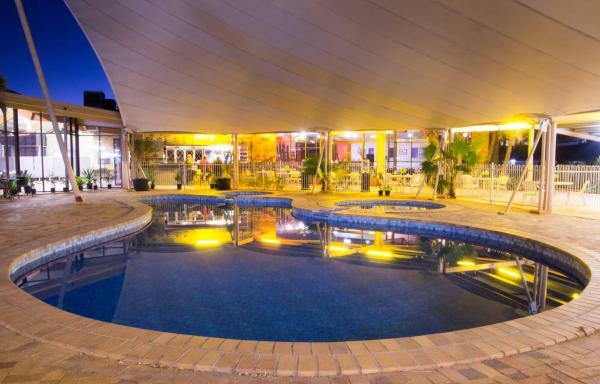 Offering an outdoor pool and a restaurant, Albert Park Motor Inn is just 2 minutes’ drive from Longreach Airport. It features air-conditioned rooms offering a flat-screen TV. Free WiFi is available throughout the property. This hotel is 0.92 km from city center. 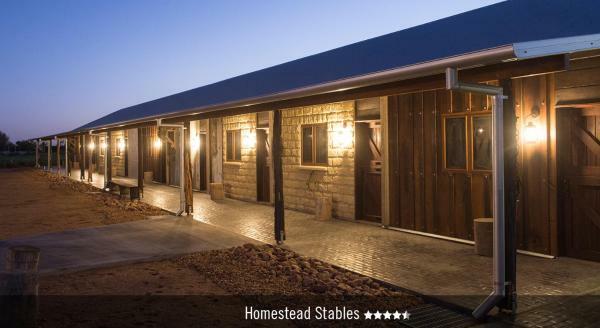 Boasting an outdoor swimming pool, free BBQ facilities and a free airport shuttle, Saltbush Retreat is a 3 minutes’ drive from Australian Stockman’s Hall of Fame and Qantas Founders Museum. This hotel is 1.01 km from city center. Surrounded by lovely gardens, Jumbuck Motel boasts a saltwater swimming pool with outdoor seating. It offers air-conditioned rooms with a flat-screen TV and satellite channels. This hotel is 0.89 km from city center. 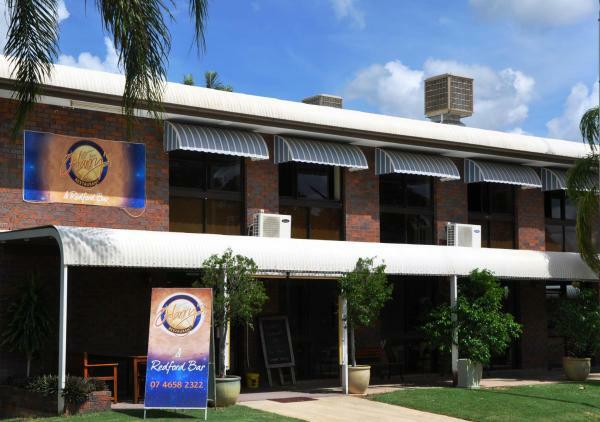 The centrally located Longreach Motor Inn boasts free WiFi, a swimming pool, a sauna and an onsite restaurant. It features rooms with a flat-screen TV and cable channels. This hotel is 1.71 km from city center. 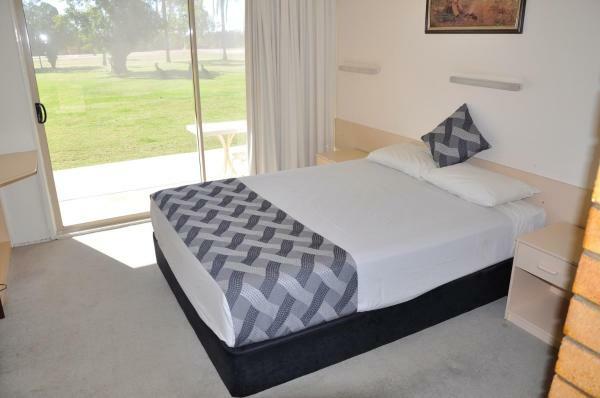 Located in Longreach, Abajaz Motor Inn offers 3-star accommodation with a seasonal outdoor swimming pool. With free WiFi, this 3-star motel offers luggage storage space. The motel has a garden and provides a barbecue. This hotel is 1.37 km from city center.